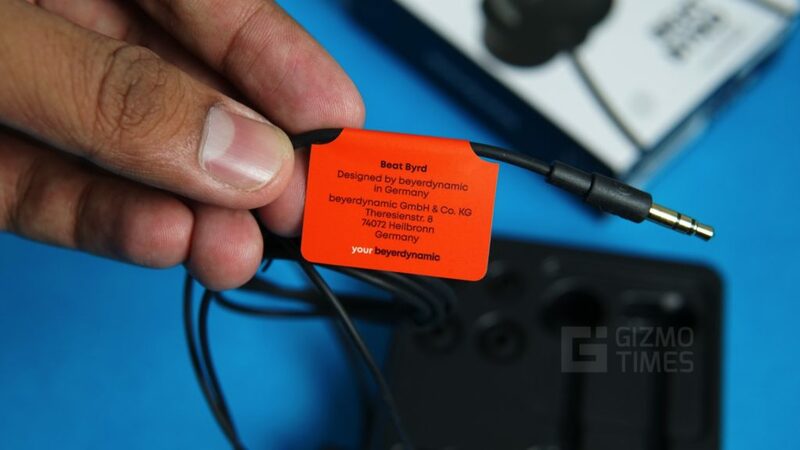 Beyerdynamic, the German audio accessories brand had recently launched the Beat Byrd series of earphones, and the basic in-ear headphones are designed with a purpose, which the company had mentioned during the IFA 2018 event in Berlin. These flat headed earphones are priced at Rs. 2199 and they are going for sale on Amazon India. These are the basic in-ear headphones are made for those who would want to enjoy the music while lying on the bed, relaxing or sleeping. 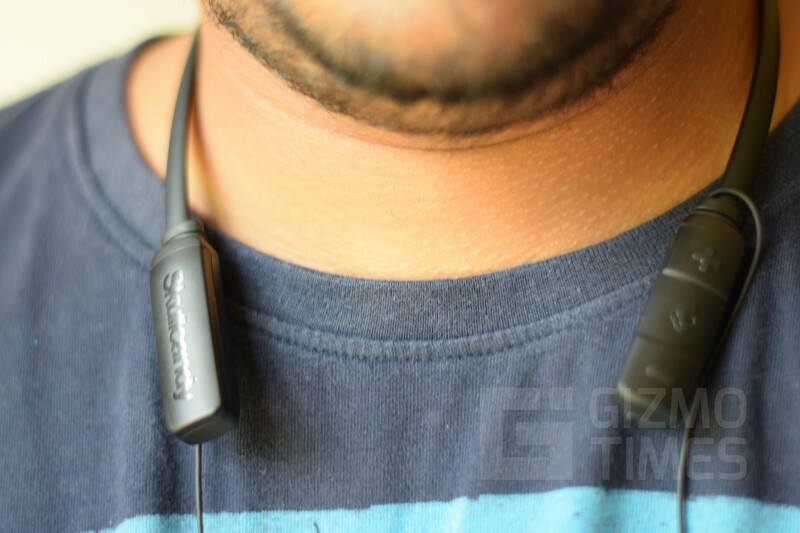 The reason for that is the flat shape of the earphone housing. 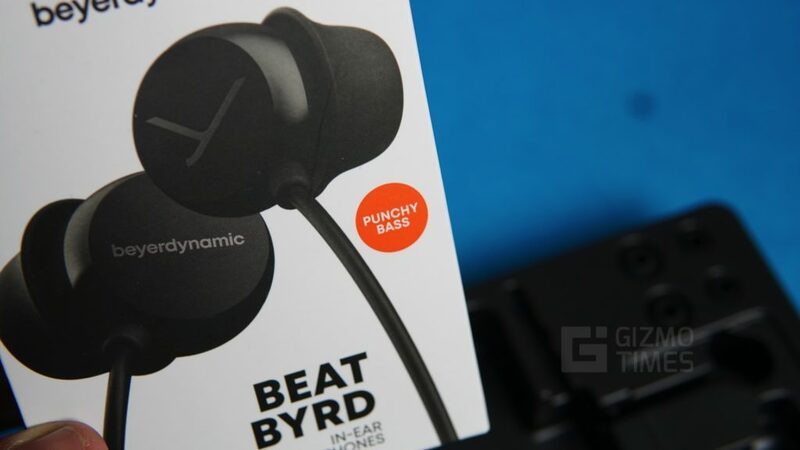 Unlike most of the other earphones that are in the market having a protruded outer casing, some made to even look good aesthetically, the Beat Byrd’s housing is flat for a reason. They don’t make it uncomfortable anytime while listening to music. The box package includes the set of earphones with the black finish, and a couple of pairs of extra ear tips with the different sizes to fit your ears. The earphones don’t have a microphone, so these are good only for one-way listening. 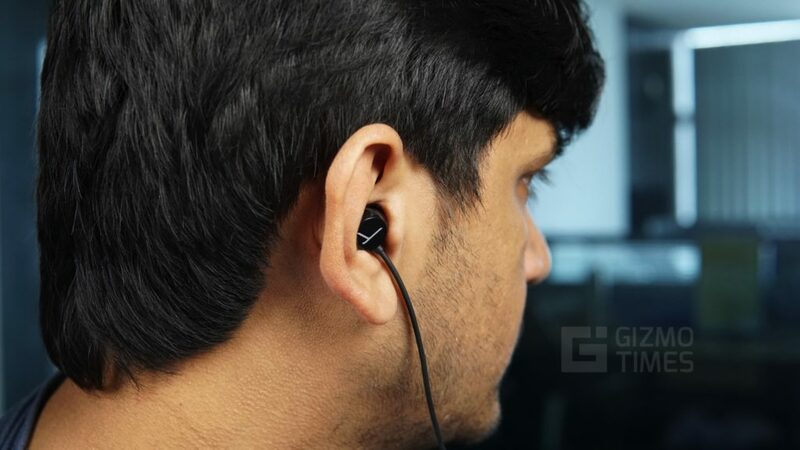 The two things that you’d easily notice over the other earphones in this price range are – firstly the thickness of the cable, and second, the shape of the ear tips. 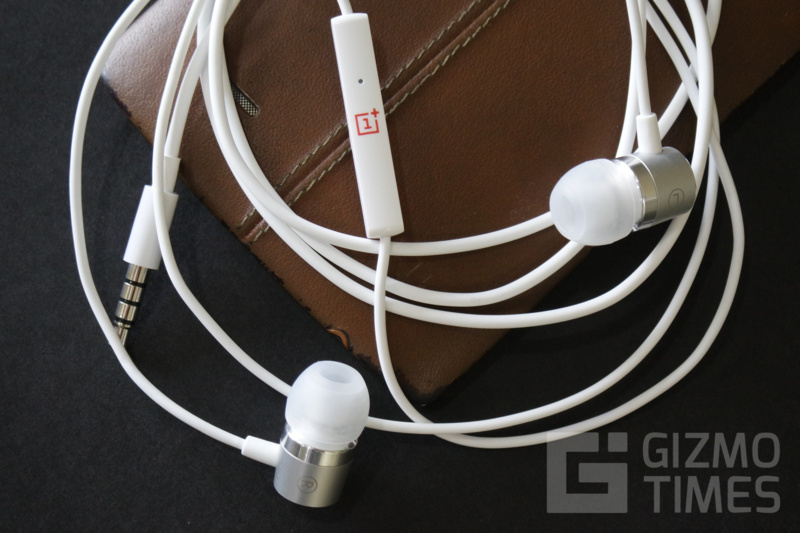 For the days of usage of these earphones, there was rarely any tangling seen with those thick cables, and they also were reassuring that you might not damage them easily. Though, I am a fan of braided cables of anything, may that be the USB cables or the earphones ones for example on the House of Marley Smile Jamaica, those were always tangled and hard to untangle. 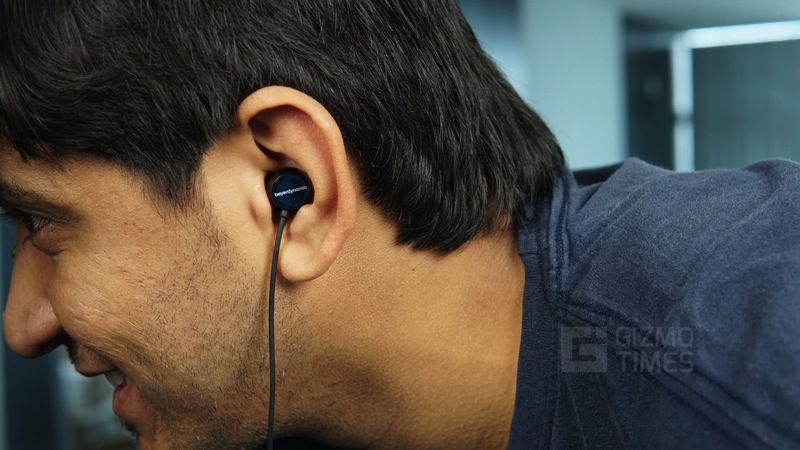 Also, whatever the reason for the cables producing very less noise, it was a pleasant experience as that touching on the cable doesn’t produce any noise that used to happen with the Mi Piston earphones. It is a 1.2-meter cable, long enough to keep the phone in the pocket and not seeing any discomfort or pull. Now, getting into the audio quality. The bass to begin with, which the company claims is punchy. 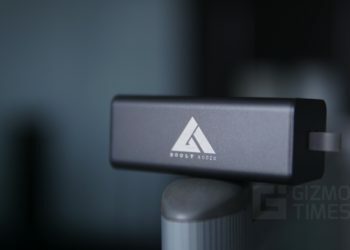 They definitely worked on that, and it is punchy and the bass is pushed a bit, but they are not the easiest to listen to when you are playing some of the bass-heavy tracks and push the volume to the max. The positive here is that the sound output was still well balanced and while the bass levels were increased, it wasn’t so much that the sound goes off the proportion. 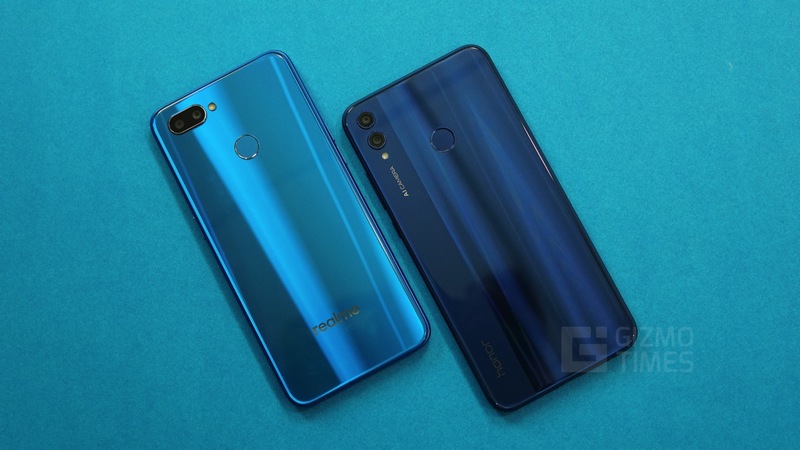 It all depends on the audio source too, as the audio from OnePlus 6 wasn’t all that good when compared to the same through the LG G7+ ThinQ and the Xiaomi Redmi Note 6 Pro. 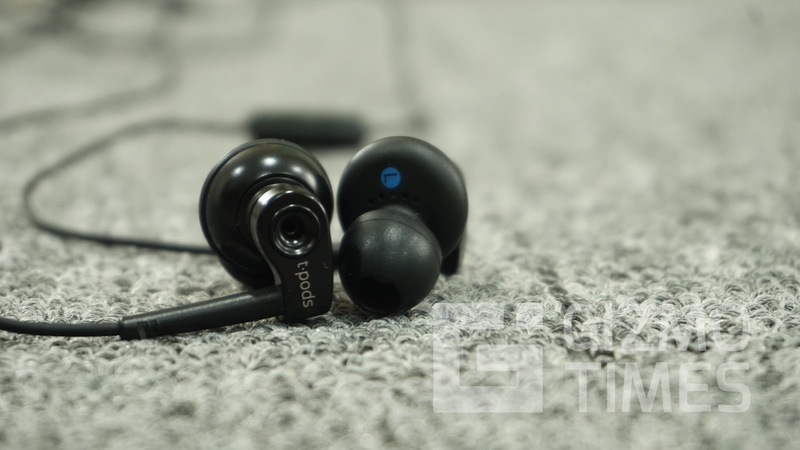 It usually is a personal preference on the highs and lows, but the overall quality is not very bad, and they do the job one would require but in this price range, you know there are some other good sounding earphones that offer a good bass level, and a very balanced sound output. Though, that sound complemented by the comfortable design in the Beyerdynamic Beat Byrd is what makes it a good one. Still, save some bucks if you are okay with some compromise with the design – you have Sennheiser CX 275 S and the Sony MDR-XB55AP extra-bass models to check out. Final Verdict – The Beat Byrd from Beyerdynamic might not be one of the go-to choice for everyone, firstly for the fact that it is one-function based and doesn’t have an microphone input, but for someone looking for a long-term use and comfort at the same time, these do look like a choice you should be considering as the design is for a true purpose and I’d surely recommend these for someone who is a nocturnal listener of music, and lies down on the bed with the earphones, as these won’t poke into the ears and are totally comfortable even for hours of music.